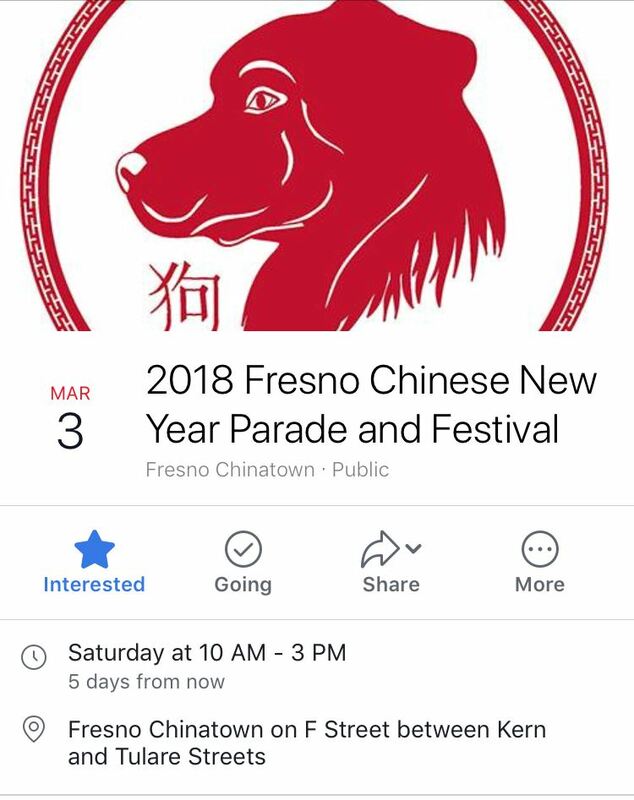 Come celebrate Year of the Dog with FCBC! Dog-themed bicycle decoration for bicycles in the parade are encouraged (No real dogs, please! 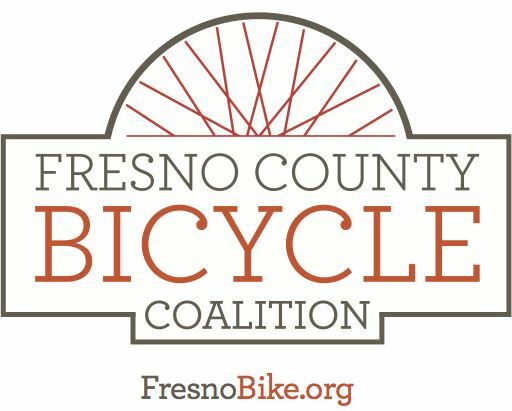 )We will provide free bike valet, bike safety info and bike light installation for local community members in need of bike lights. Bicyclists must bring their bike to receive a light set.